Updated Sunday March 17, 2019 by SLL. 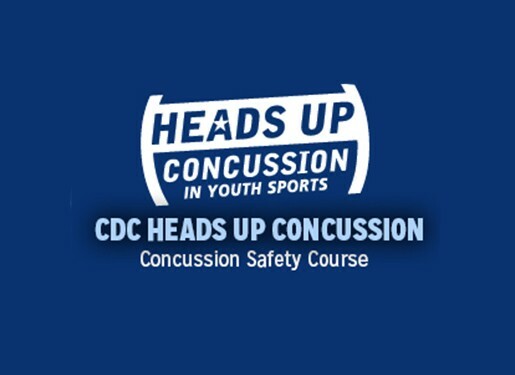 Before a manager or coach can take the field (or indoor training facility) to volunteer, all such individuals must have submitted information for a criminal background check and complete concussion training. These requirements are in place to ensure the safety of all SLL players. No one may assist at any practices or games until these requirements have been fulfilled. To submit a criminal background check, register to be a coach on the SLL website then follow the provided instructions. If you took the course in a previous year, you must take it again for the 2019 season. Next, click here to take a 45-minute informative concussion training. Once you have completed the training, please send the provided certificate to Safety Officer Jeff Matteson. If you have questions about the background check, please contact Shane Moore; questions about the concussion training may be directed to Jeff Matteson.